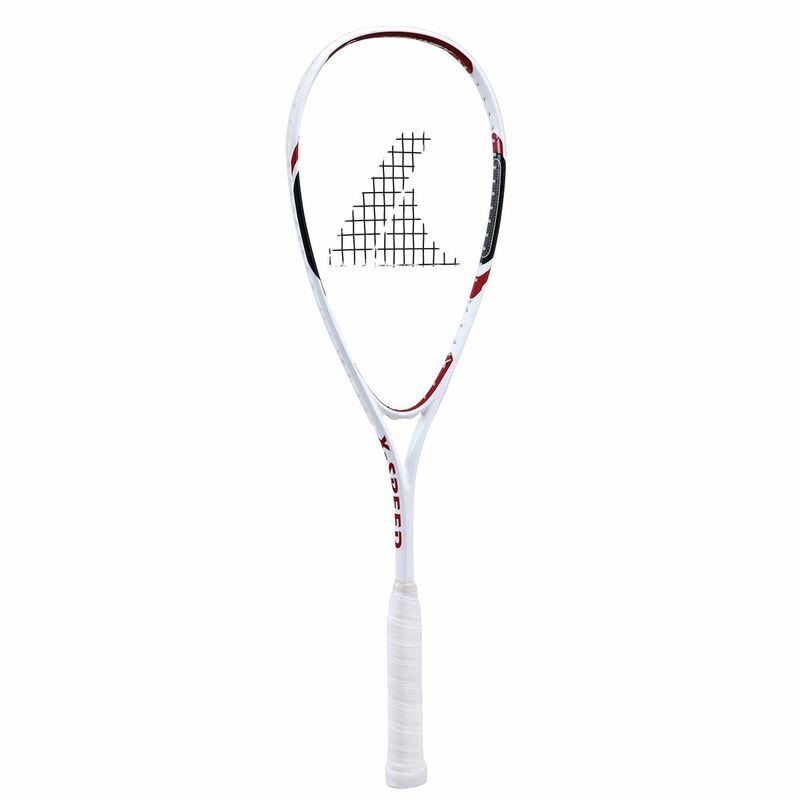 The ProKennex X-Speed is designed for club players searching for a powerful squash racket. It has a head size of 76in2 (490cm2) and ensures extra manoeuvrability thanks to a head light balance. The racket features an open (14x19) string pattern for great levels of spin and a graphite shaft for more stiffness and strength. It offers a soft touch, non-slip Grip Tac grip and comes with a 3/4 cover for protection. for submitting product review about ProKennex X-Speed Squash Racket.